As you know, most likely Emirates will cancel its last order for the A380, over major disagreements with Rolls Royce regarding A380 engines. 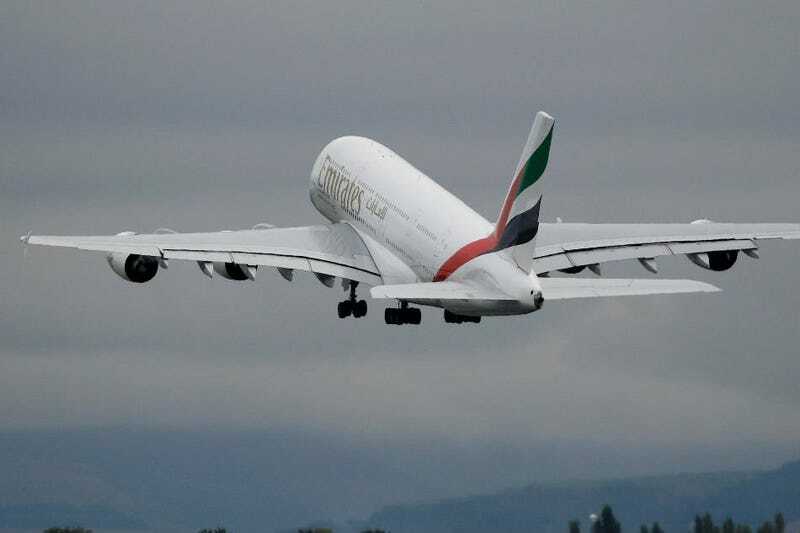 With Airbus right now in the position to negociate alternatives with Emirates, like the A350/A330Neo and trying to find new homes for the A380s, Emirates will no longer buy, it looks like it’s the end of the road for the biggest airliner in history. Is Emirates gonna firm up the order for the 40 787-10's, it ordered at the 2017 Dubai Air Show, if they get a signifiant amount of A350's/A330Neos? Most likely not. What will happen to the production facilities of the A380? Will they shut them down? Will they produce other aircraft there? Perhaps the hot selling A320 series? Perhaps something new? All in all, the A380 was hugely expensive for Airbus. I’m not sure they even make a profit right now, on the A380's they do sell. From the technological point of view, the A380 is nothing less than a marvel. But from the commercial point of view, it’s a huge failure. The sooner they end the project, admit they didn’t have the right vision for the future and move on to something new, the sooner they can stop losing money on it.